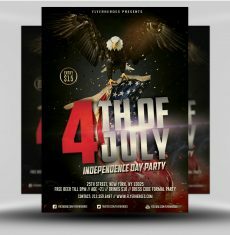 Celebrate your freedom this 4th! 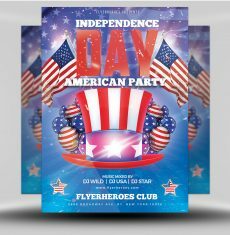 Promote your special event with our patriotic Independence Day flyer! 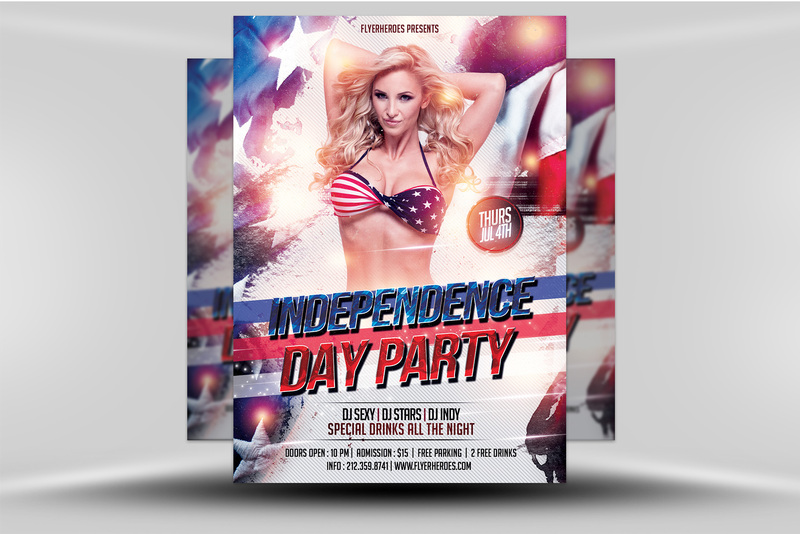 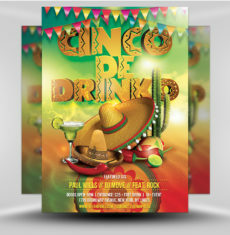 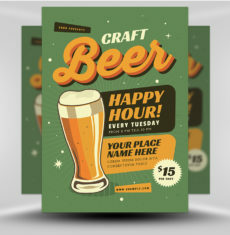 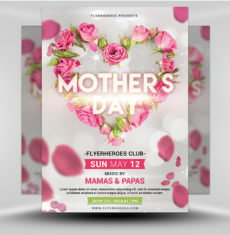 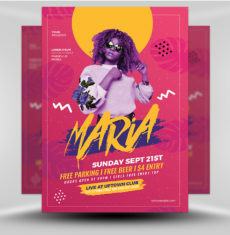 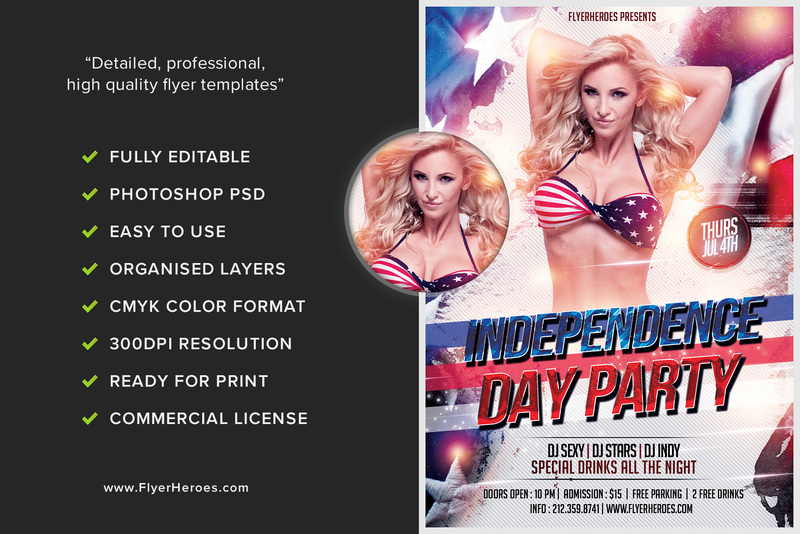 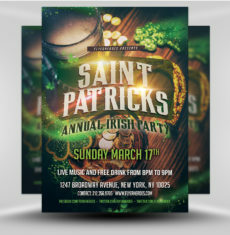 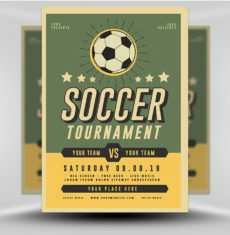 This flyer features a stunning, crisp design with a patriotic color scheme. 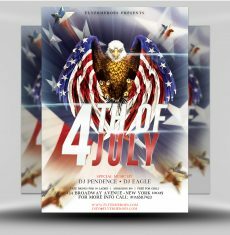 The abstract background is blended in red, white, and blue colors to resemble the American flag and its stripes and stars. 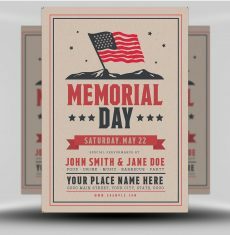 Fonts of various sizes, styles, and colors were used, along with patriotic text effects. 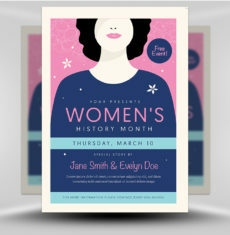 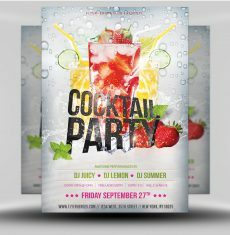 All text can be easily customized with your event information. 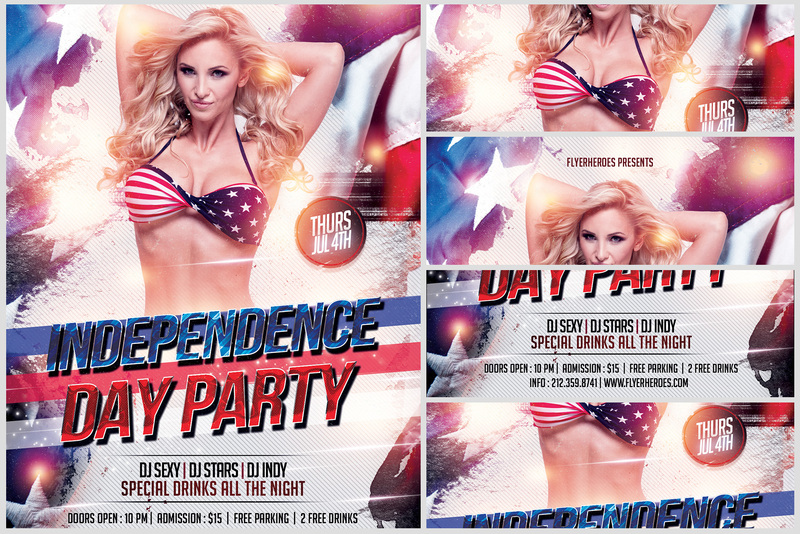 Use this flyer to promote a special Independence Day event at your bar, club, restaurant, beach party, or other venue!